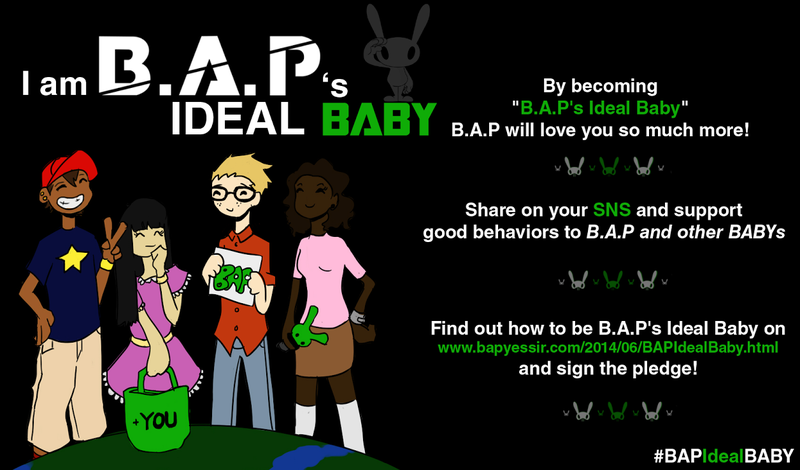 Singapore BABYz, here's the news you have been waiting for! 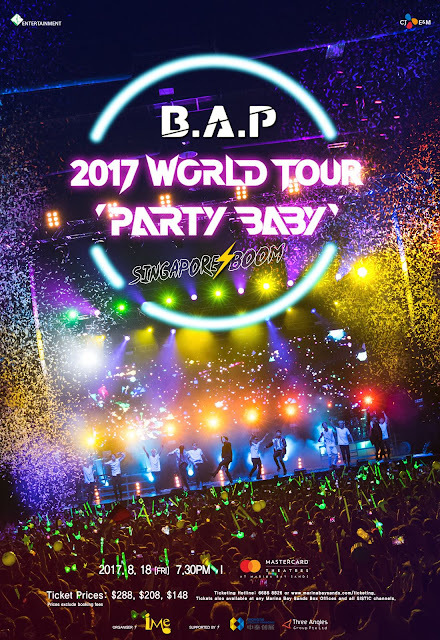 B.A.P will be coming to our sunny shores on 18 August 2017, at MBS Grand Theatre. *Ticket Price does not include $4 Ticket Booking Fee. All CAT 1 Ticket Holders will be entitled to an Autographed Album and guaranteed of a Hi-Touch (Hi-Touch with B.A.P after the event) OR Photo Op (Group Photo in groups of 10 with B.A.P). More details of Hi-Touch and Photo Op will be disclosed at a later date. Please note that each Cat 1 Ticket Holder will only receive 1 perk (Hi-Touch or Photo Op) and an Autographed Album. 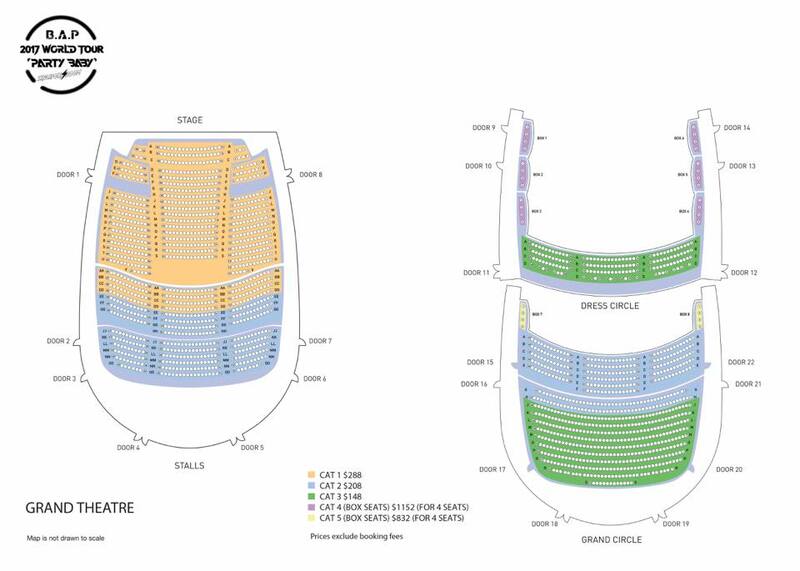 The seat map and tickets on-sale date will be announced later this week.